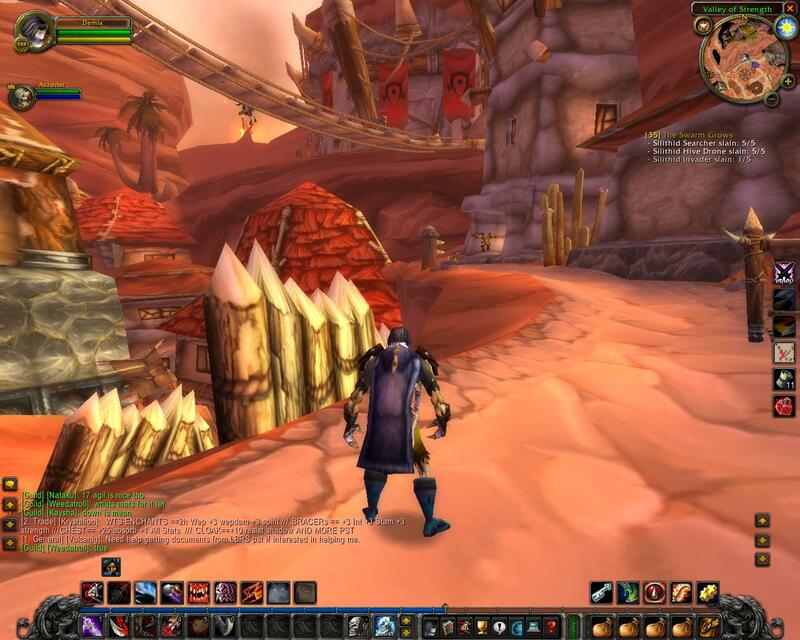 Released in 2004, World of Warcraft, is fantasy massively multiplayer online role-playing game, which a fourth released game in the set of Warcraft fantasy universe. World of Warcraft is the world most popular, most subscribed MMORPG and even holds a record in the book of Guinness World Records. This game will take you the fantasy land of Warcraft world of Azeroth. The game is updated, and many new zones, dungeons, new raids and new features are added to it. The releases of all these new expansions in the game have to lead to a great time to dive back into the wonderful World of Warcraft. The story of the game deals with the fight between two great factions. Many significant characters have risen through the ranks on each side. The in-engine cinematic technology of game has drastically improved in the past few years, far better than they used to be. The leveling experience of the game is just like an open-world single-player RPG. 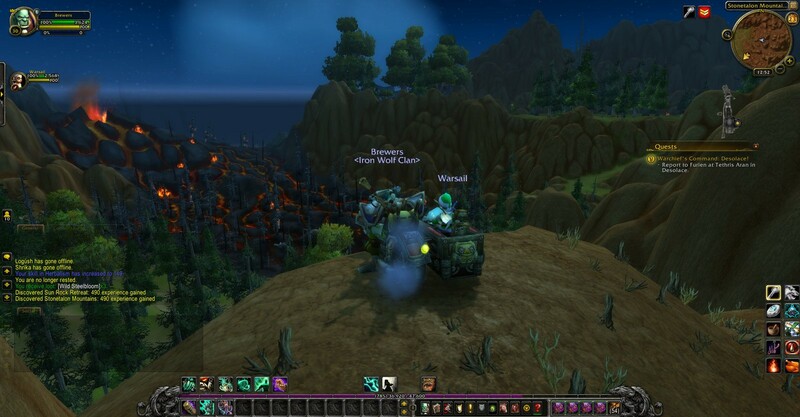 Being a “Massive Multiplayer,” World of Warcraft allows you to interact with many players within the world. You can either set out on an adventure together or can fight against each other in epic battles. You can form friendships, forge alliances, compete with enemies for power and glory.